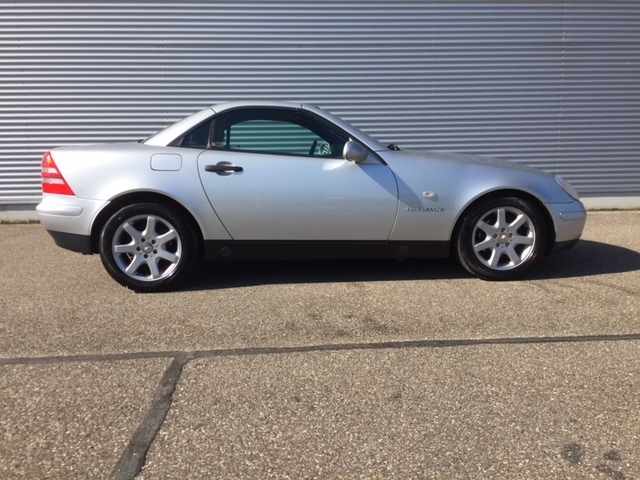 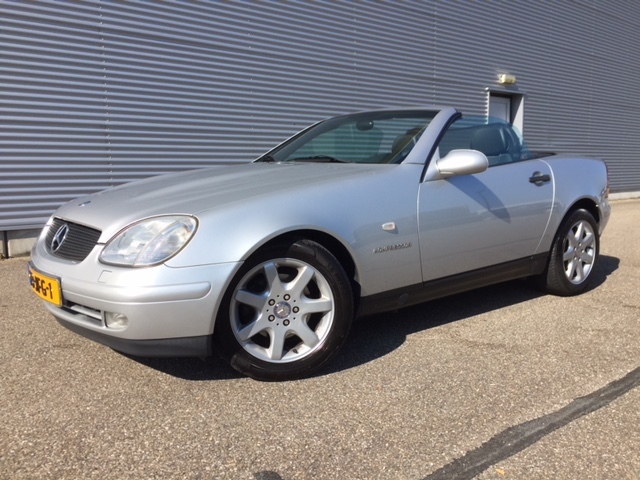 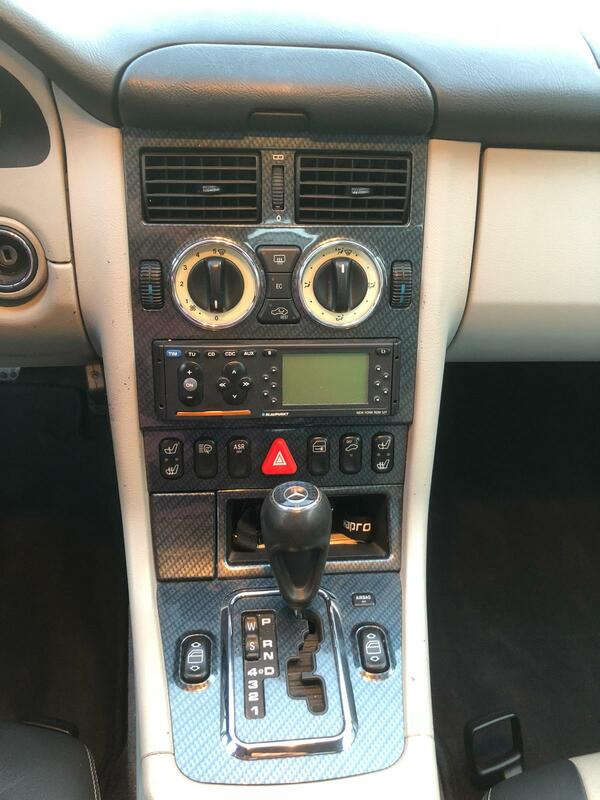 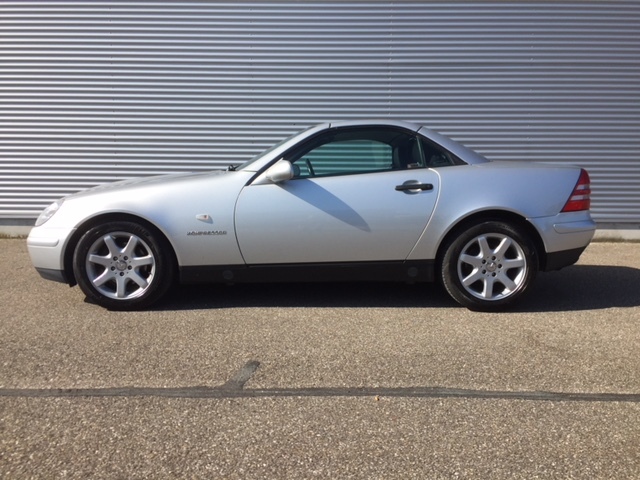 We offer a very nice Mercedes SLK 230 Kompressor. 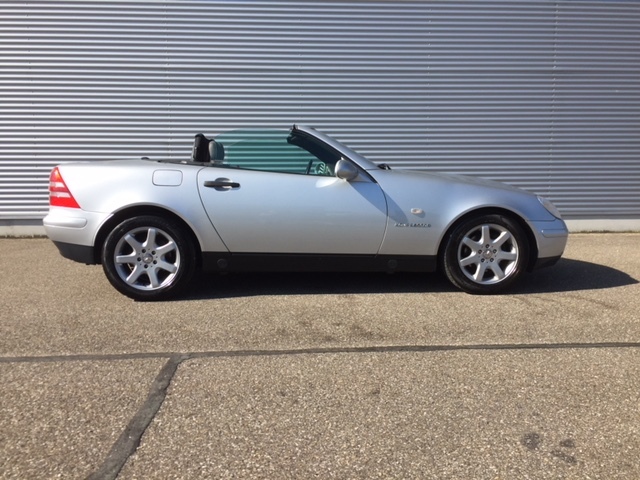 Only 57510 kms on the odometer. 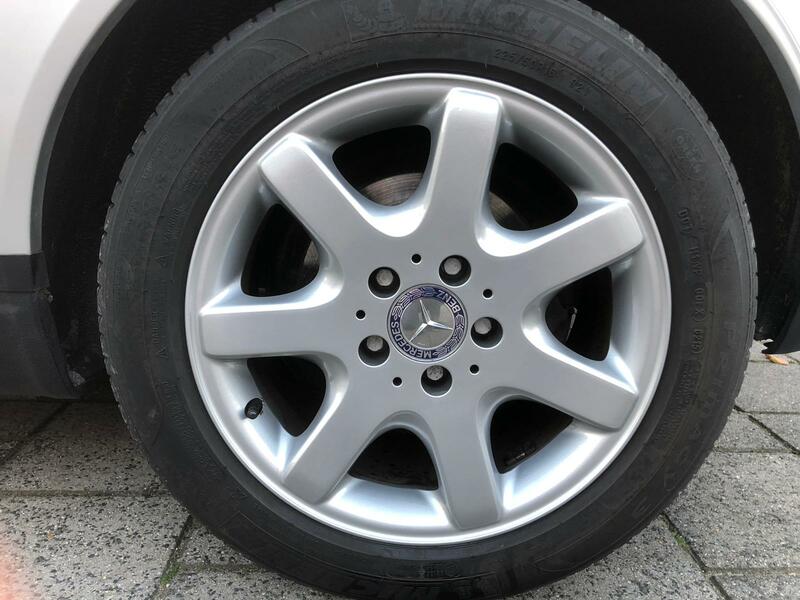 Painted in beautiful Brillant Silver with Quarz/Mushroom leather. 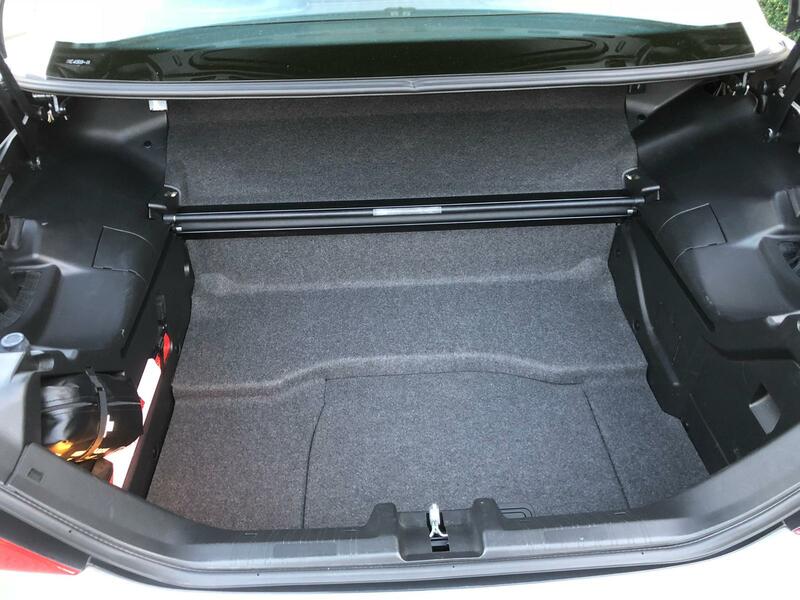 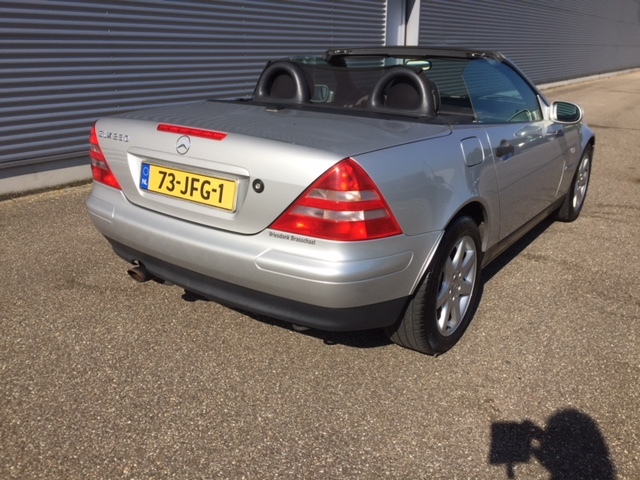 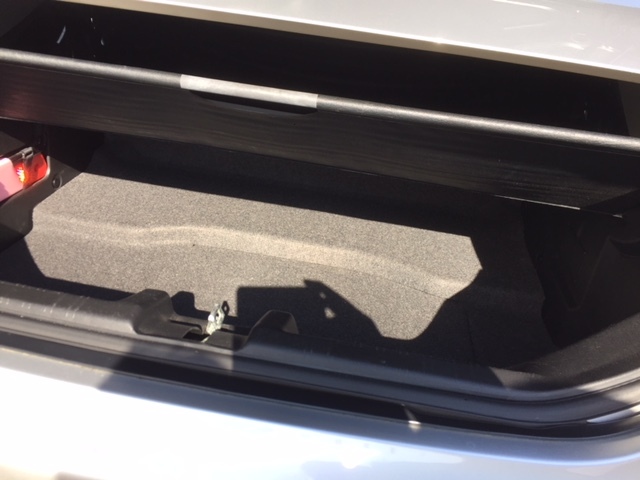 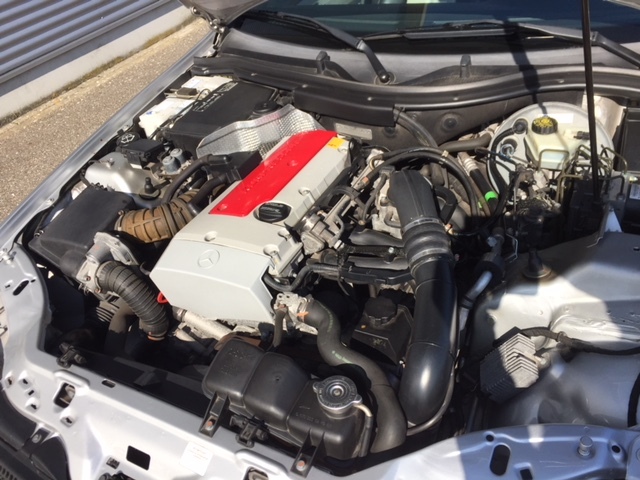 The car was delivered originally in Belgium 10-9-1998 and came to Holland where it is registered since 29-04-2009.
the engine and Luggage compartment are in showroom condition. 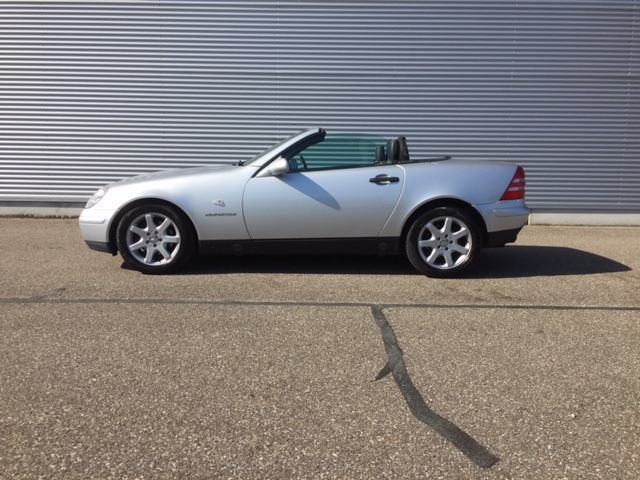 very good driving SLK with very LOW milage.